The Toronto International Film Festival just got even more exciting with the addition of two reboot/sequels to classic horror franchises. Not only will David Gordon Green’s Halloween make its world premiere at the festival next month, but so will Shane Black‘s The Predator. Even better? 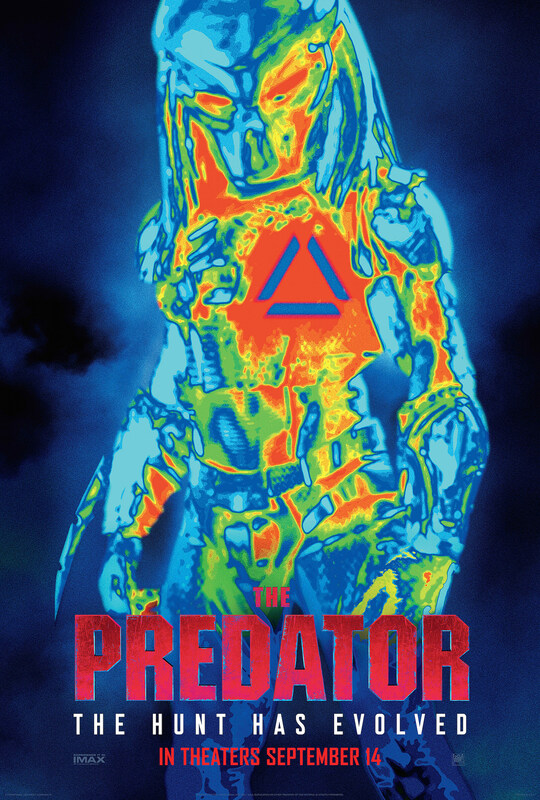 A new look at The Predator has arrived. The Predator will kick off TIFF’s opening night in the Midnight Madness section on September 6, just a week before it hits theaters on September 14. We’ll be on the ground in Toronto so stay tuned for our review. Until then, you can buy your advanced tickets now and check out the film’s new thermal-styled poster below.